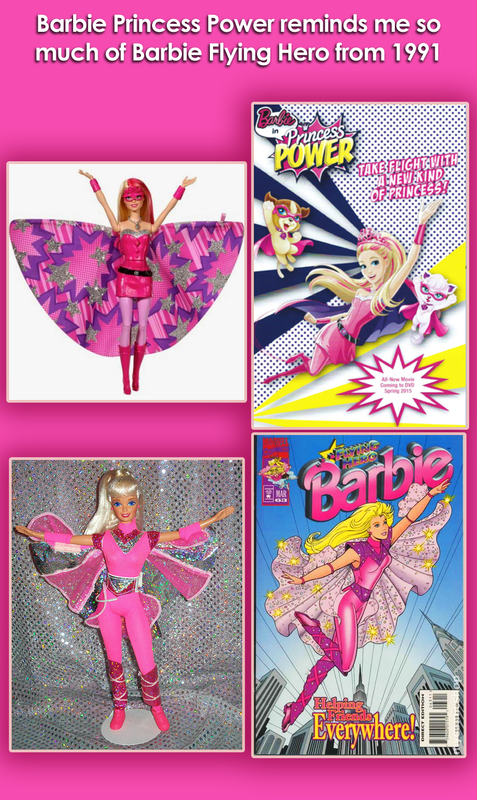 could it be.... . HD Wallpaper and background images in the Barbie films club tagged: photo barbie barbie 2014 2014 barbie flying hero. This Barbie films fan art might contain anime, grappig boek, manga, cartoon, and stripboek. I didn't knew about Flying Hero though but yeah they look so similar. Maybe it's a remake? That is really interesting. I did not know that. Maybe this will help people to see that doing a Barbie superhero movies isn't all so bad. I didn't know about her either, but it's really nice! I like that Mattel keep turning their old creations into modern ones, like Midge.